Commenter Jen from last week’s Quick Takes on Norwegian churches suggested looking into stave churches, as she and her husband had attended one at some point. Turns out that was a wonderful suggestion! 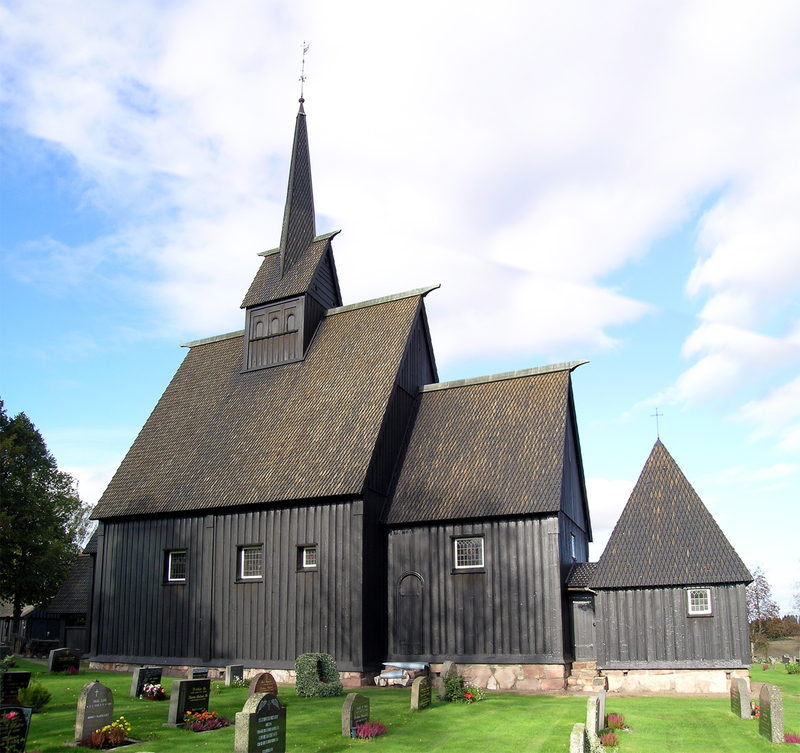 “Stave church” refers specifically to a kind of architectural style, and a unique one at that. Once prevalent across northwestern Europe during the medieval period, now all but one stave church from this time period exist in Norway. In general, these churches use a combination of posts and beams to create a structure with better load-bearing capabilities. As you can imagine, this was important in the snowy north of Europe. The word post actually translates as stav in Norwegian, hence the name. 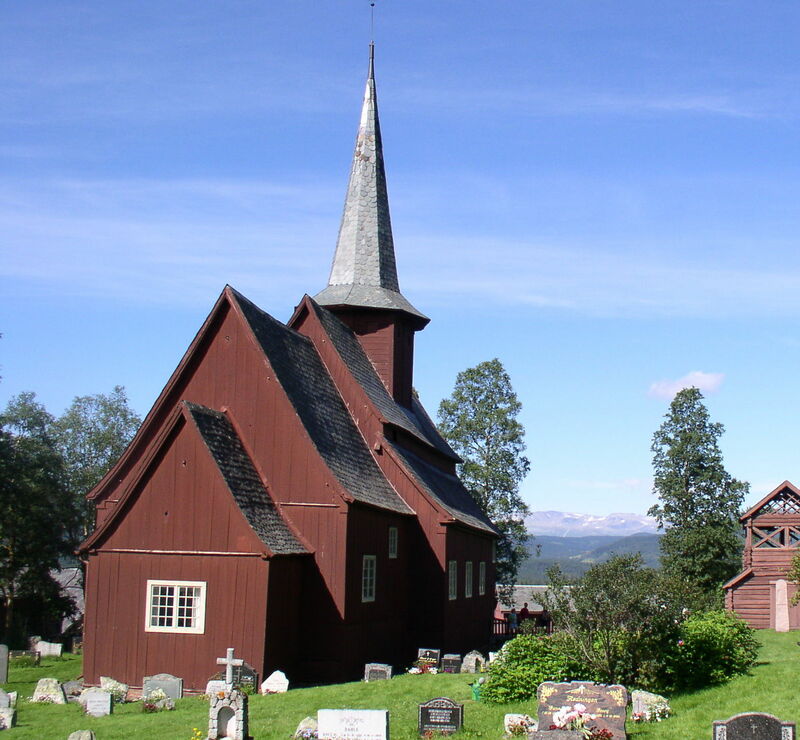 Originally Catholic in nature, after the Reformation swept Norway, many of them were used as Protestant churches. Stave churches can be divided into two categories: those with a single nave, and those with a raised nave. The churches with a raised nave follow the basilica style, in that they have a single higher nave in the middle, and then lower naves along the sides of the main nave. Stave churches have often been replicated throughout Europe due to their unique look. 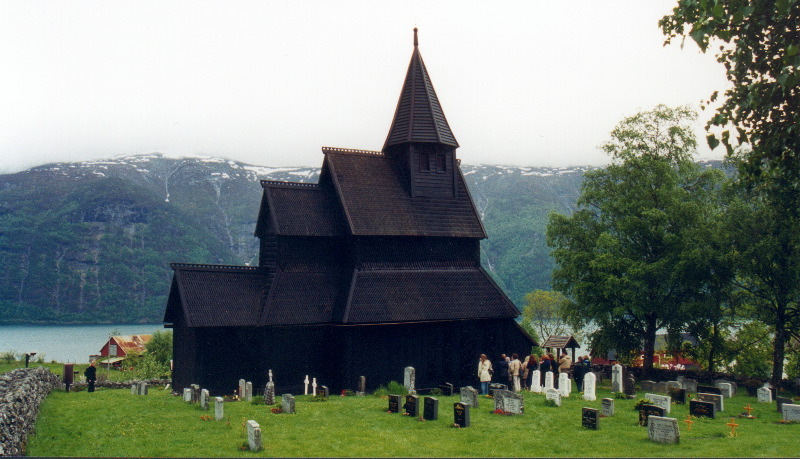 According to Wikipedia, there are eight stave church replicas in the US. As luck and history would have it, I’m nearby a few of them. I’ll be adding a few to The List so I can remember to visit them when I’m out that way. Allie, Great Post! Can you email me at stacytrasancos@msn.com? more specifically, my (lutheran pastor) husband pastored a church whose interior architecture is based on a stave church. Just a note to remind that Stave churches were built by the Catholics, they are not a Protestant expression! Thanks for the correction! I’ll fix it in the post. Lutheran, What Is A ...?